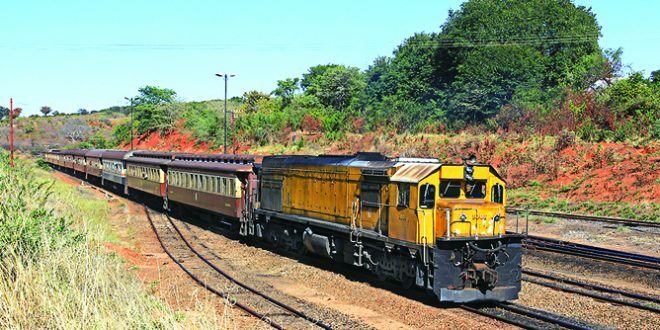 STRUGGLING parastal National Railways of Zimbabwe (NRZ) has sued a bolts manufacturing company in Bulawayo for over $17 700 after it failed to supply a paid order to the parastatal. NRZ filed summons for commencing action at the Bulawayo High Court on March 14 citing Winkel Marketing (Pvt) Limited as the defendant in the matter. “Plaintiff’s claim against defendant are for payment of the sum of $17 799,60 being refund for money paid by plaintiff to defendant for the supply of bolts and nuts which were never delivered,” the summons read. 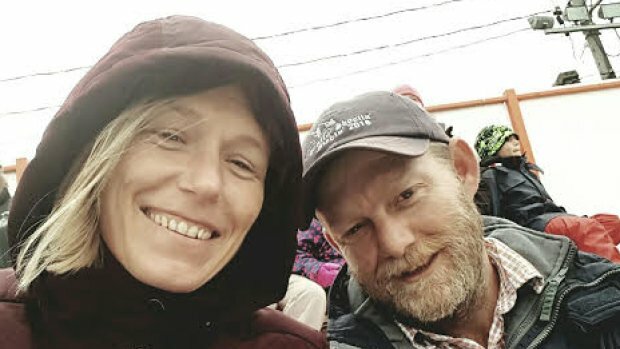 The company was given 10 days to respond. In its declaration of the suit, NRZ submitted that on or about October 3 2013, the parties entered into an agreement, in terms of which plaintiff bought bolts and nuts from the defendant for the amount of $24 263,85. “It was a term of the contract that defendant would supply the bolts and nuts upon payment of the purchase price. Pursuant to the contract, plaintiff paid the full amount of $24 263,85 for the bolts and nuts,” the declaration read. The NRZ then prayed for an order compelling the company to refund it.